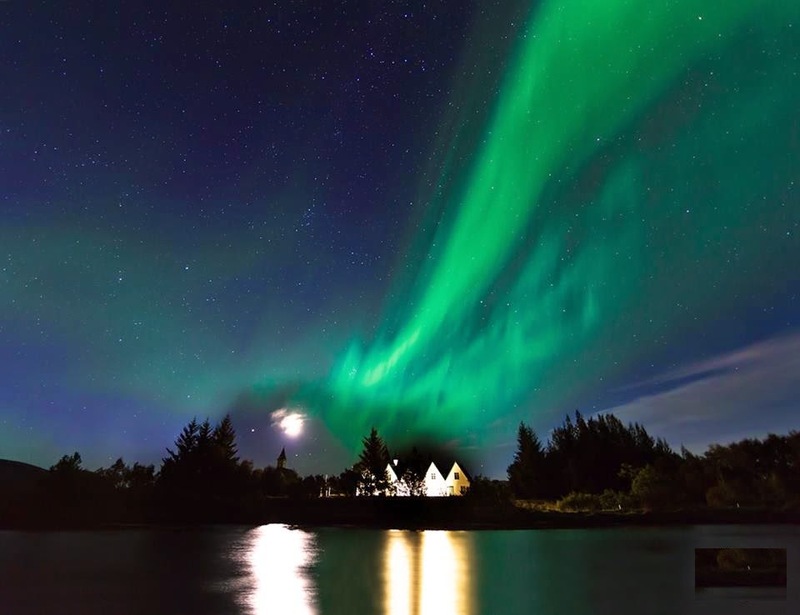 Iceland’s capital city is a vibrant town with colorful houses and an even more exciting nightlife. 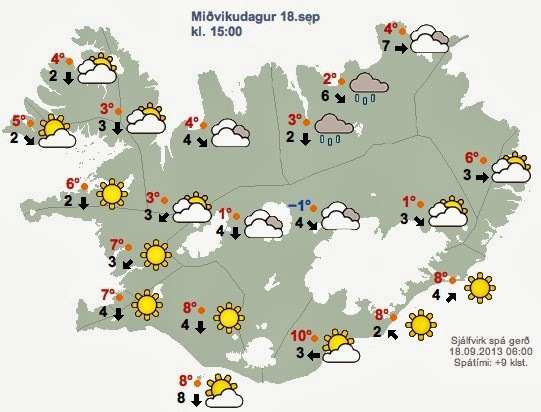 But what is there to do in Reykjavík during the day? 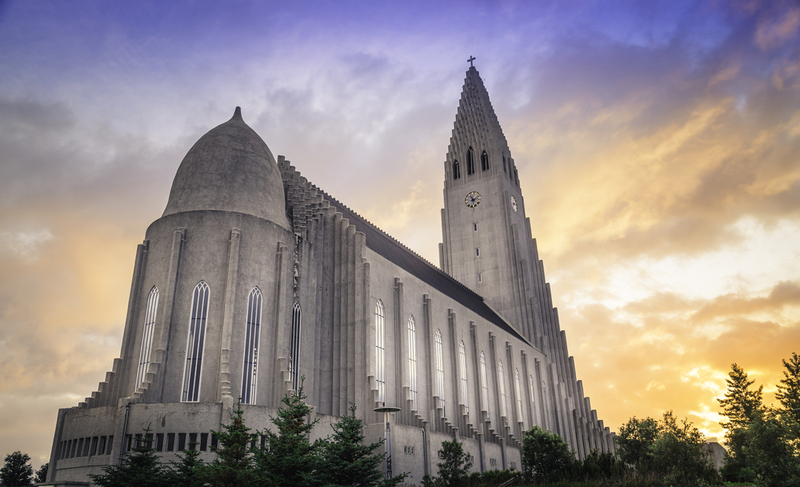 The vast majority of the island’s travelers fly into and out of Keflavík airport, so a stop in Reykjavík is pretty much mandatory during your trip to Iceland. Once you’ve figured out your accommodation and where you’re going to eat, it’s time to decide what to see and do. 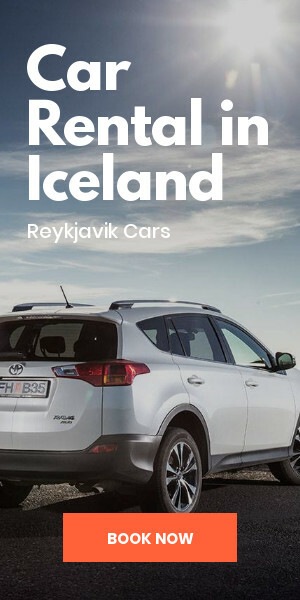 Here’s are some ideas for sightseeing in Reykjavík. 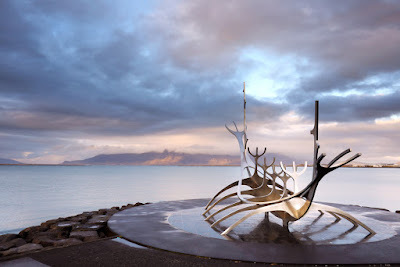 This beautiful steel sculpture by Jón Gunnar Árnason sits on the water’s edge along one of Reykjavík’s waterfront paths. While the Sun Voyager resembles a Viking ship, it’s actually a tribute to the sun. The sculpture was created in 1990 and is an especially lovely place to photograph at sunset. This Lutheran parish is the largest church in the country and one of the tallest buildings in Iceland. Made out of concrete, the structure’s unique silhouette and architecture bear a striking resemblance to the outline of a pipe organ. This holy place is also home to The Klaisorgan, which is the largest concert organ in the country. Laugavegur is Reykjavík’s main shopping street as well as the epicenter of its famous nightlife. You’ll find many cool vintage boutiques, quirky shops and even bakeries (for that mid-shopping snack) along this popular thoroughfare. Discover Icelandic fashion between stops at noodle shops and bookstores. 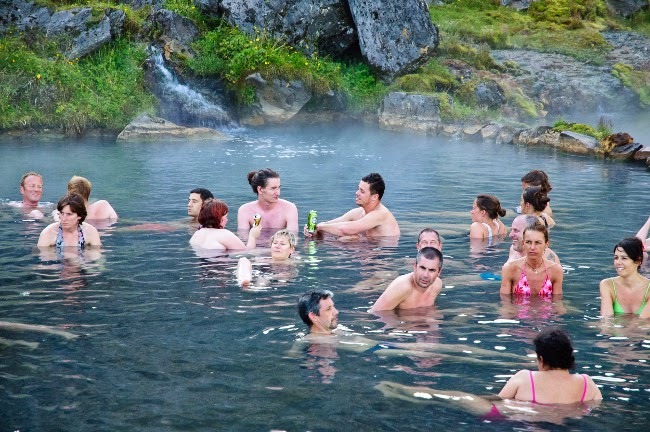 Iceland is known for its creativity and avant-garde style (think Björk). 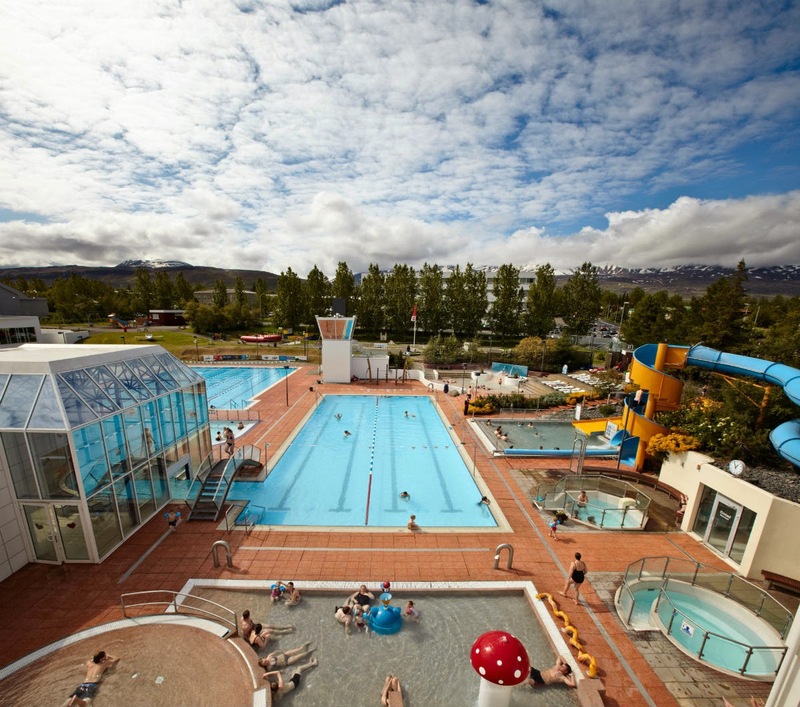 This is also evident in the colorful buildings and street art in Reykjavík. While the sky may sometimes get dreary, the facades of the building are anything but. With shades of vermillion, lemon and cerulean, Reykjavík’s houses and their cheery colors are something to appreciate during your time in the Icelandic capital. 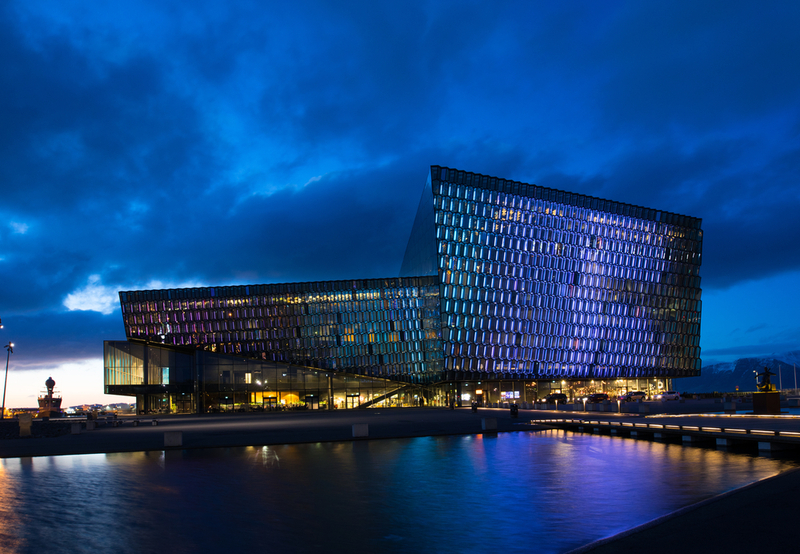 Reykjavík’s Harpa Music Hall serves double duty as both a concert hall and a conference center. 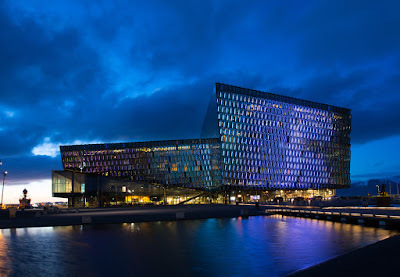 Inaugurated in 2011, this beautiful glass building’s architecture was inspired by Iceland’s landscapes. The glass facade pays homage to the basalt columns in parts of the country like Reynisfjara peninsula near Vík's black sand beaches. 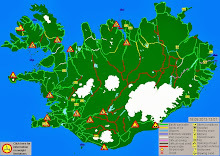 This museum features modern and contemporary art from both Icelandic and international artists. Icelandic artists Erró, Kjarval and Ásmundur Sveinsson are frequently on display. 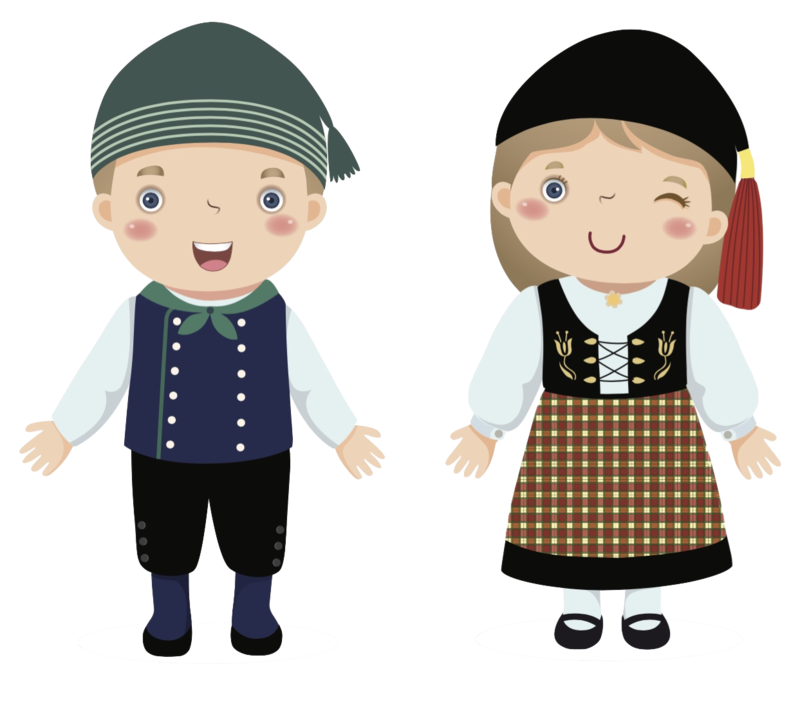 The museum also takes pride in the number of cultural and educational activities that take place here. Throughout the year there are over 100 lectures, events, seminars, and more at the space. 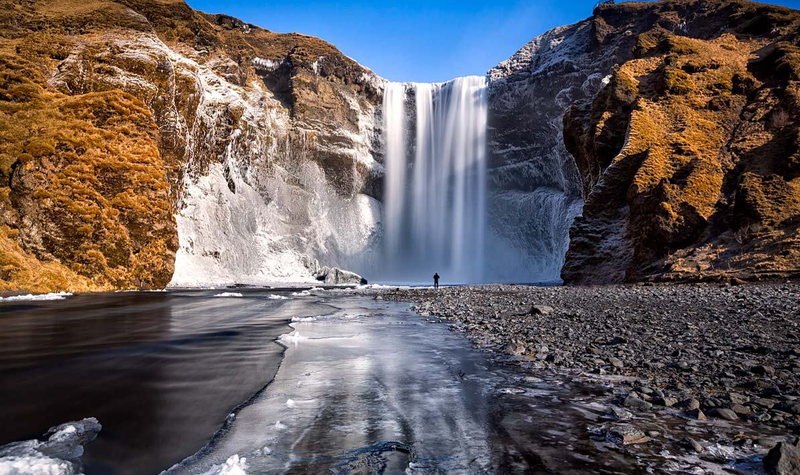 Being in Iceland’s capital city will no doubt be one of the highlights of your trip. 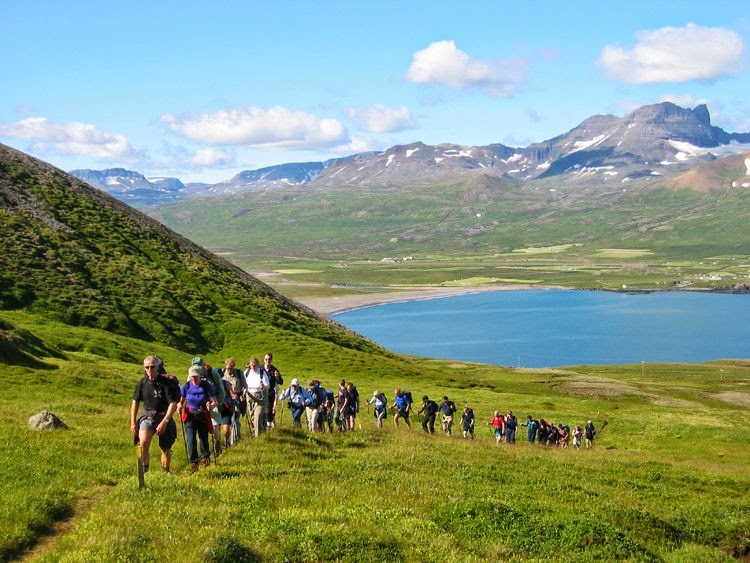 We want some of these sightseeing ideas will jumpstart your visit. 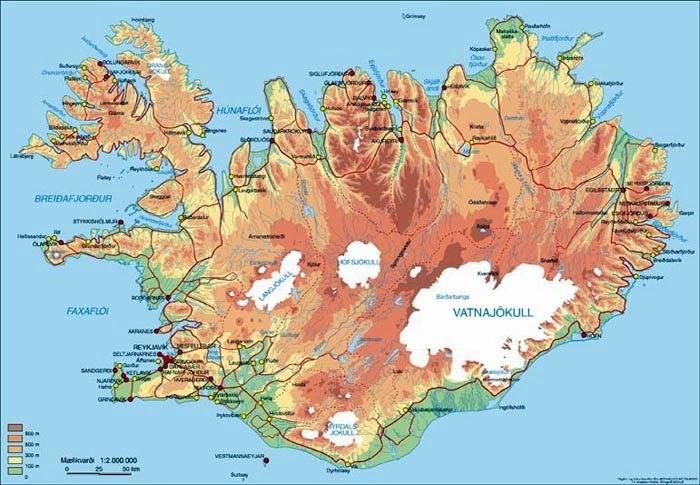 Whether you are in town for a couple of days or a more extended stay, we hope our list of what to do in Reykjavik helps.